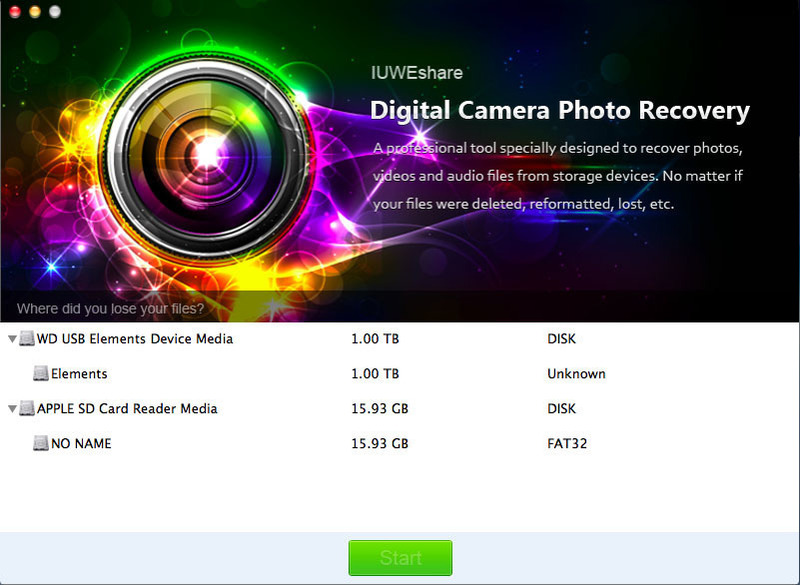 Is there a better alternative to Digital Camera Photo Recovery? Is Digital Camera Photo Recovery really the best app in Storage category? Will Digital Camera Photo Recovery work good on macOS 10.13.4? Digital Camera Photo Recovery allows you to recover accidentally deleted photos from digital camera/camcorder, restore lost photos after digital camera memory card (sd, compact flash cf card, MicroSD, SDHC, memory stick, xd picture card, etc) reformat. Unformat digital camera memory card, undelete photos from canon, Nikon, Sony, Fujifilm, Kodiak, Samsung, Pentax, Olympus, Sigma digital camera, etc. Digital Camera Photo Recovery needs a rating. Be the first to rate this app and get the discussion started!